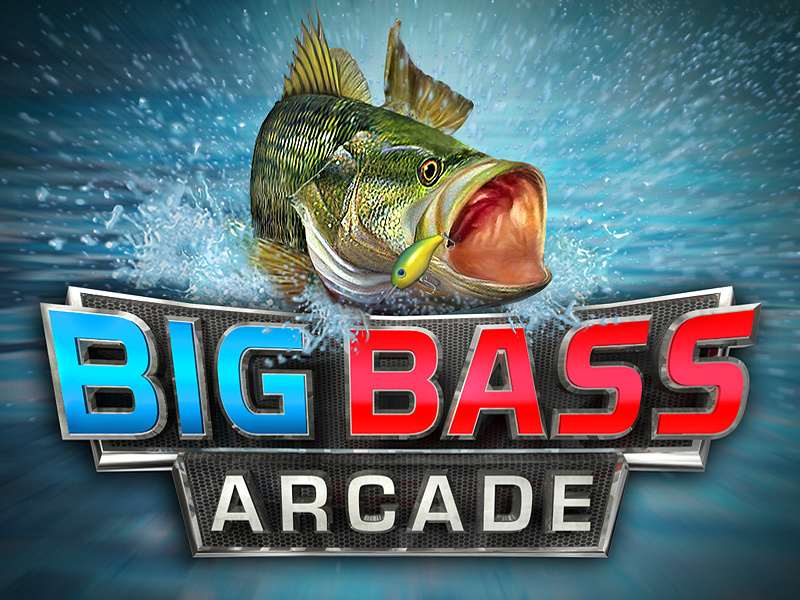 Big John Games has just dropped us a line (sorry) to let us know its frantic fishing game Big Bass Arcade has passed Nintendo lotcheck and is swimming its way upstream to the DSiWare shop. The creators of Thorium Wars have changed theme slightly to create a pick-up-and-play fishing title, with a range of locales, lures and lots of bass, of course. To whet your appetite for the aquatic adventure's impending availability, Big John Games also sent over the game's launch trailer, which you can feast on below. Nice article title, hee hee! 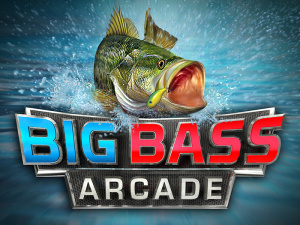 And if you're bad at the game, you're a Big Bass loser. "Life-like fish AI?" I wasn't aware that fish were intellegent. We'd better hope they don't revolt against mankind for eating so many of them (especially by Catholics during Lent). bulbas, these animals are koordinating their muscles and movements, regarding to the their species etc. Now look at them acting as a swarm and try to program an robot to imitate that (AI). Good luck. "Life-like fish AI?" I wasn't aware that fish were intellegent. ...no. No, I'll just assume that you're joking. I LOLed at the trailer when it said "100% Pure Action!". Sorry Big John, but I'll stick with AR Free Fishing. It looks like crap. If its for 200, that's not too bad. This game doesn't look that good.. 200 points if they go more than 500 No deal. Interesting. Even if the game is bad, at least i got a kick out of the various taglines and the article title.